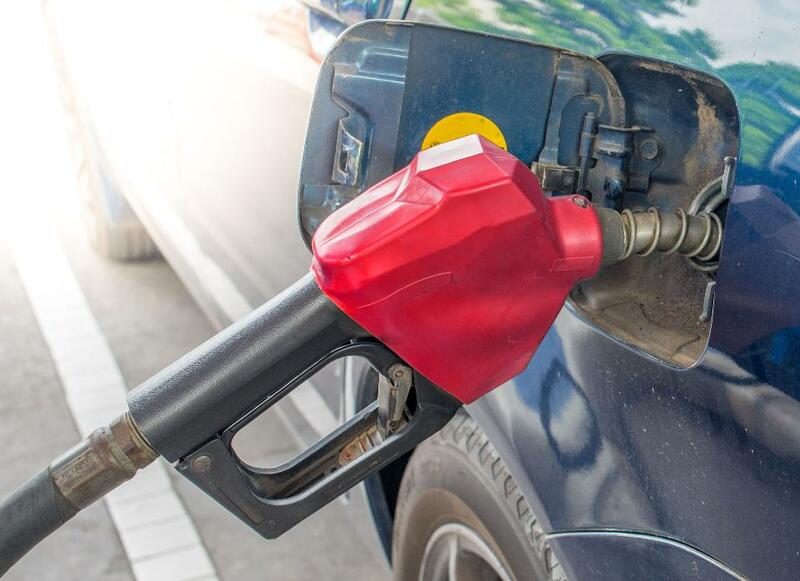 The average fuel economy of all light-duty vehicles sold in the U.S. last month was 24.8 mpg, according to the University of Michigan Transportation Research Center. That represents a drop of 0.4 mpg over September’s average, and as one might imagine, it’s largely attributed to rising sales of pickup trucks and SUVs. Annual truck volume has doubled since 2009 and is on target to reach 10 million units this year for the first time in history. And we can expect the national fleet’s average fuel economy to drop even further once estimates for the 2017 model year are factored into the equation, but it has nothing to do with truck sales. That’s because the Environmental Protection Agency is “adjusting” the way it evaluates new vehicles’ fuel economy. The EPA last revised its methodology for the 2008 model year to reflect high-speed and aggressive driving, and a vehicle’s performance in both cold weather and at high ambient temperatures with the air conditioning engaged. The 2017 update is said to more accurately reflect the current generation of fuel-saving technology, including turbocharged engines and hybrid powertrains. To perhaps muddy the waters a bit, not all models will find their fuel economy estimates altered. Those that are affected will lose no more than one or two mpg, according to the EPA. The real confusion may come on the showroom floor, where otherwise mechanically identical 2016 and 2017 vehicles could display different fuel economy ratings on their window stickers. Checking a few models at random, the Chevrolet Cruze with a 1.4-liter turbo-four engine and a six-speed automatic transmission that was rated at 30/42-mpg city/highway for 2016 will be refigured at 30/40 mpg. That represents a one-mpg drop in combined city/highway driving. The midsize Honda Accord sedan with the base four-cylinder engine drops from 26/35 mpg to 26/34 mpg, while it falls from 21/34 mpg to 21/33 mpg with the available V6. On the other hand, the large and in charge Jeep Grand Cherokee SRT with its 475-horsepower V8 engine remains rated at 13/19 mpg, while the Chevrolet Silverado 1500 full-size pickup truck with its 5.3-liter V8 continues at 16/23 mpg. The EPA is also recalculating mileage estimates for later-model cars and trucks from the 2011 through 2016 model years for the sake of used-car shoppers via its searchable database at fueleconomy.gov. Vehicles in the database from 2008-2010 will continue to be rated based on the previous methodology.